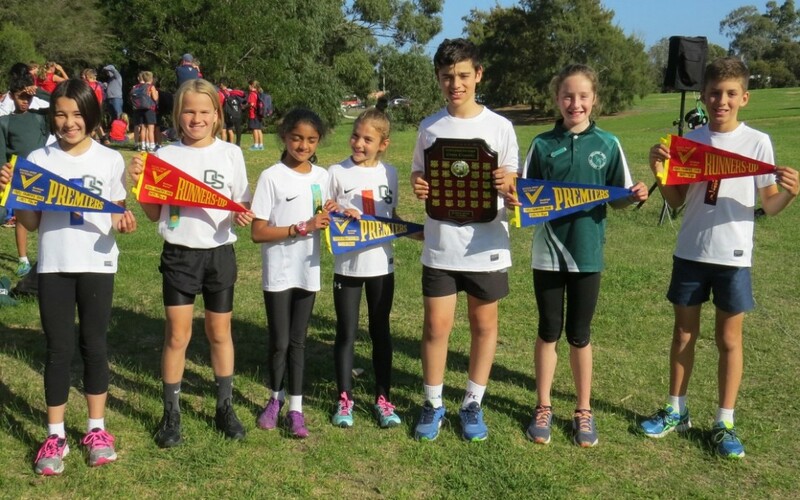 After weeks of hard work and training, the Oakleigh South District Cross Country team travelled to Bald Hill Park to compete against the other six schools in our District. Arriving to a lovely mild day, there were more than a few butterflies floating around the children’s stomachs as the time approached our 11:45am start. Oakleigh South should be extremely proud of the effort of all the children who ran. It is amazing to see the grimaces on the faces of our students as the run their hardest for our school, to work their way into the best position that they can. At the completion of the event, Oakleigh South Primary School was named the Bentleigh District Champions for the 20th year in a row. It is no surprise that we do so well year after year with the dedication shown from the students, teachers and parents who work so hard to make our cross country program the best around. Thanks must go to everybody involved! For some children it is only the beginning of their journey as they move on to the next level: Division. Congratulations to all those children who qualified. Well done to all the other competitors who didn’t qualify and to the children who were part of the District Training Squad this year; we couldn’t do it without you! Thank you! A special congratulations goes to Jessica I (6CR), one of our Cross Country Captains, who is the first child in the history of the Bentleigh District to win her age group four times. She was District Champion in 2015, 2016, 2017 and 2018! Jessica has always shown an outstanding level of commitment towards her running and should be extremely proud of what she has achieved over the last four years!